The National Alliance for Public Charter Schools, the 50-State Campaign for Achievement Now (50CAN) and the National Association of Charter School Authorizers (NACSA) today released a report providing specific policy recommendations to help states better hold full-time virtual charter schools accountable for student results. While the report notes that some students do well in a full-time virtual charter school environment, too many of these schools are not providing a quality educational program to the vast majority of their students, while enrolling too many who are simply not a good fit for attending a fully online school. The report, A Call to Action to Improve the Quality of Full-Time Virtual Public Schools, builds on previous studies by the Center for Research on Education Outcomes (CREDO), the Center on Reinventing Public Education (CRPE), and Mathematica, that found that when compared to their classroom-based traditional public school counterparts, full-time virtual charter schools fail across nearly every metric. For example, in math and reading in a given year, full-time virtual charter school students learn essentially no math and less than half the amount of reading as compared to their peers in classroom-based traditional public schools. When comparing racial makeup, economic background, native language, and taking into account students with special needs, all subgroups performed worse than their classroom-based peers. Authorization: Only authorizers that have been granted statewide or regional chartering authority should be able to oversee full-time virtual charter schools that enroll students from more than one district. Districts would still be allowed to authorize a full-time virtual charter school enrolling students only from within their district. The amount of authorizing fees that an authorizer can withhold from a full-time virtual charter school should be capped. Enrollment Criteria: States should study the establishment of criteria for enrollment in full-time virtual charter schools based on factors proven necessary for student success, such as self-motivated students and highly engaged parents. Enrollment Levels: States should require authorizers and schools to establish a maximum number of students to be enrolled in full-time virtual charter schools for each year of a charter contract, not to exceed a certain number of students per school in any given year, and allow schools to grow – or not – based on performance. Accountability for Performance: In addition to the rigorous goals that should be a part of every charter school contract, states should require authorizers and schools to jointly determine goals regarding student enrollment, attendance, engagement, achievement, truancy, attrition, finances and operations, and include these goals in the schools’ charter contracts. Authorizers should then make renewal and closure decisions based upon schools’ progress against these goals, closing chronically low-performing full-time virtual charter schools. Funding Levels Based on Costs: States should require full-time virtual charter school applicants to propose and justify a price per student in their charter school applications. States should also be required to seek guidance from experts and researchers in determining responsible levels of funding based on the real costs of full-time virtual charter schools. Performance-Based Funding: States should fund full-time virtual charter schools based on some measures of performance. This funding formula should also include allocations based on the actual cost of operating full-time virtual charter schools. 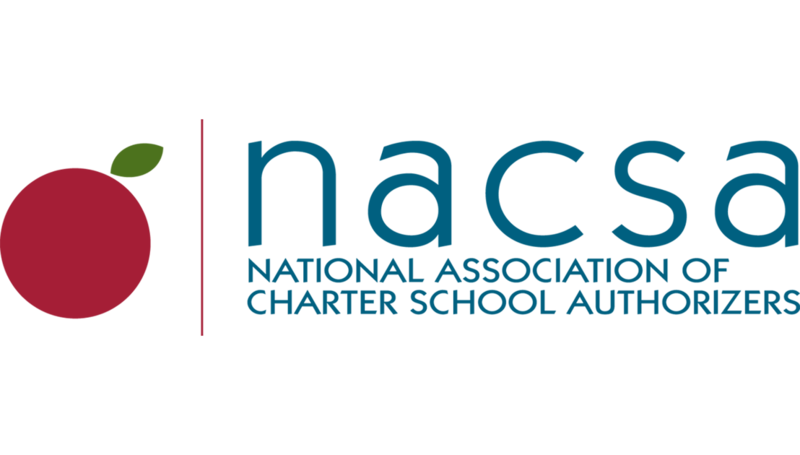 Greg Richmond, president and CEO of NACSA, urged authorizers to also work within existing state policy frameworks to close chronically low-performing full-time virtual charter schools. The National Alliance and its partners fully support states providing the option of full-time virtual schools to students who need flexibility – rural students seeking to avoid a lengthy bus ride to a brick-and-mortar building, student-athletes seeking schedule flexibility, home- or hospital-bound youth who want to stay in school through an illness or a family challenge – but this report reveals that too many full-time virtual charter schools are not performing at the level they need to.